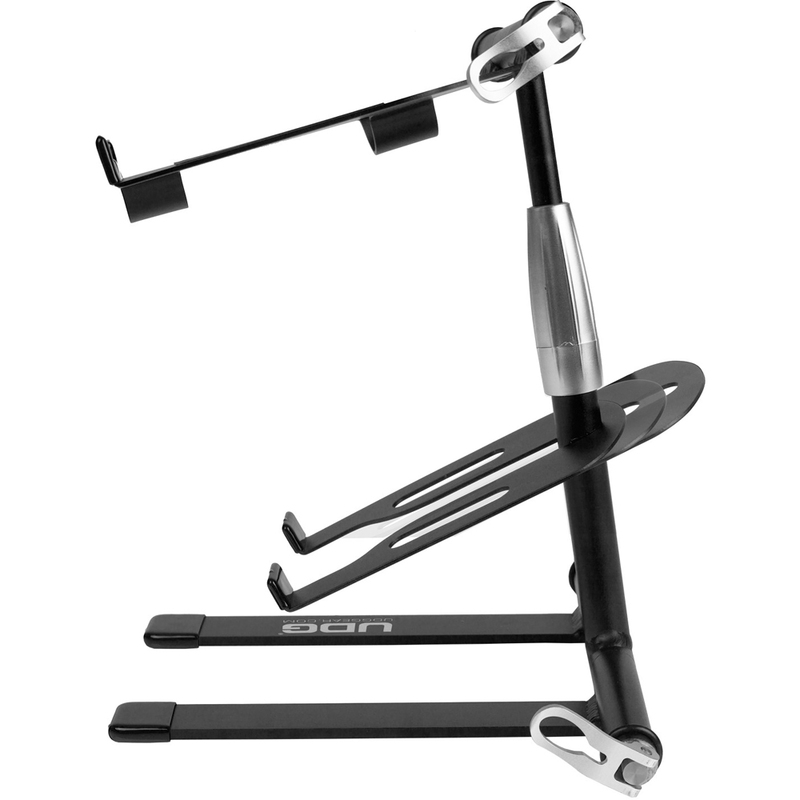 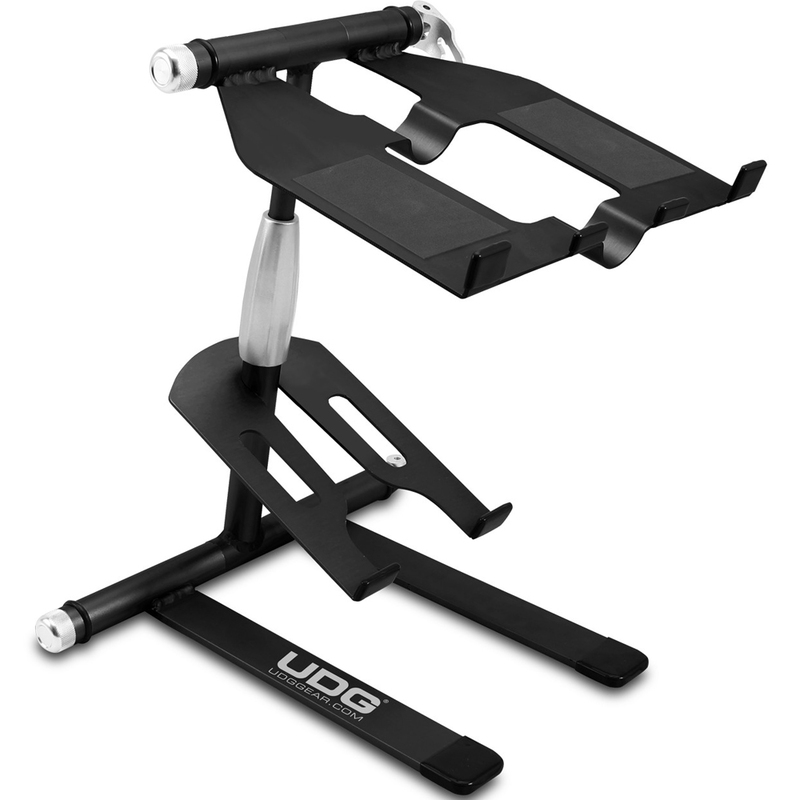 Looking for a high quality stand for your laptop or controller? 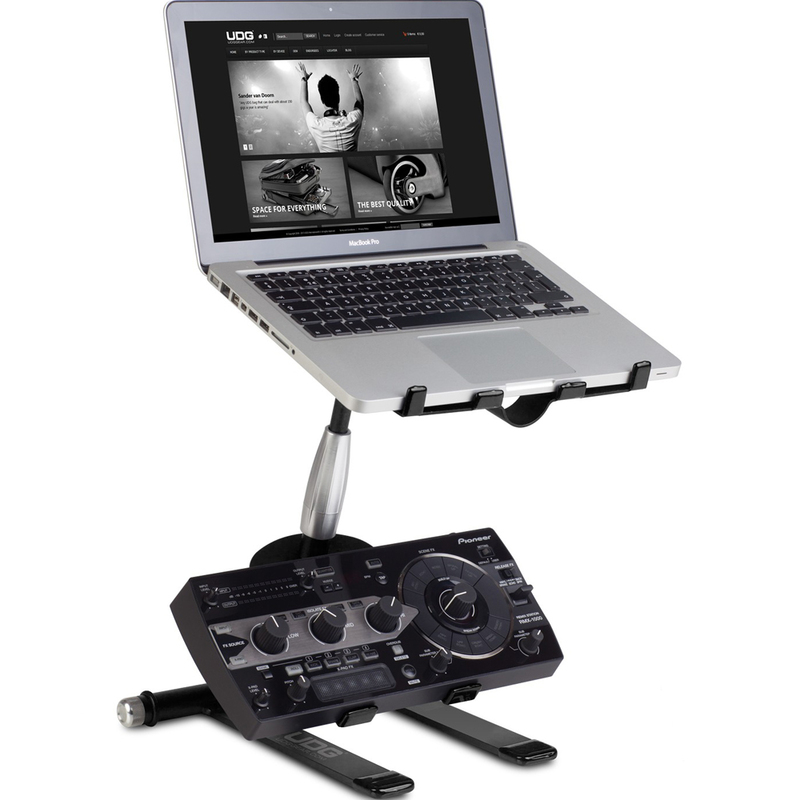 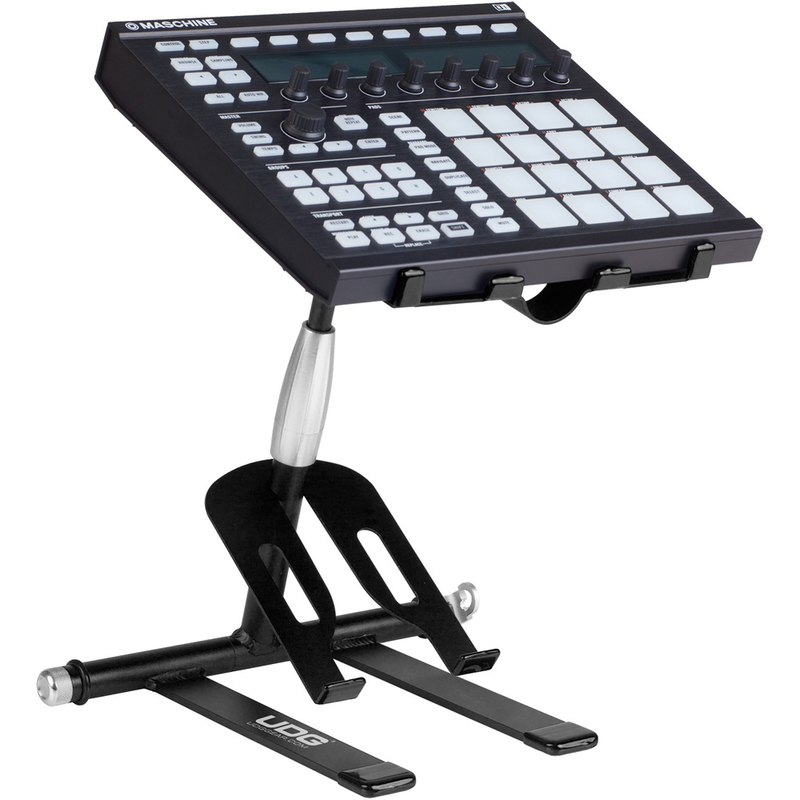 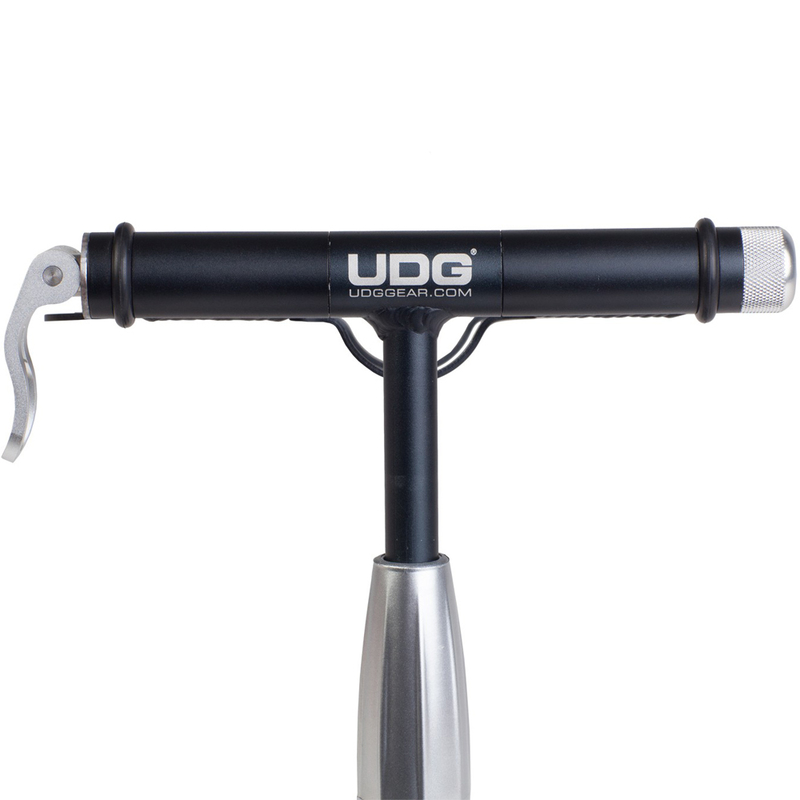 The UDG Creator is the perfect solution for the gigging DJ or musician. 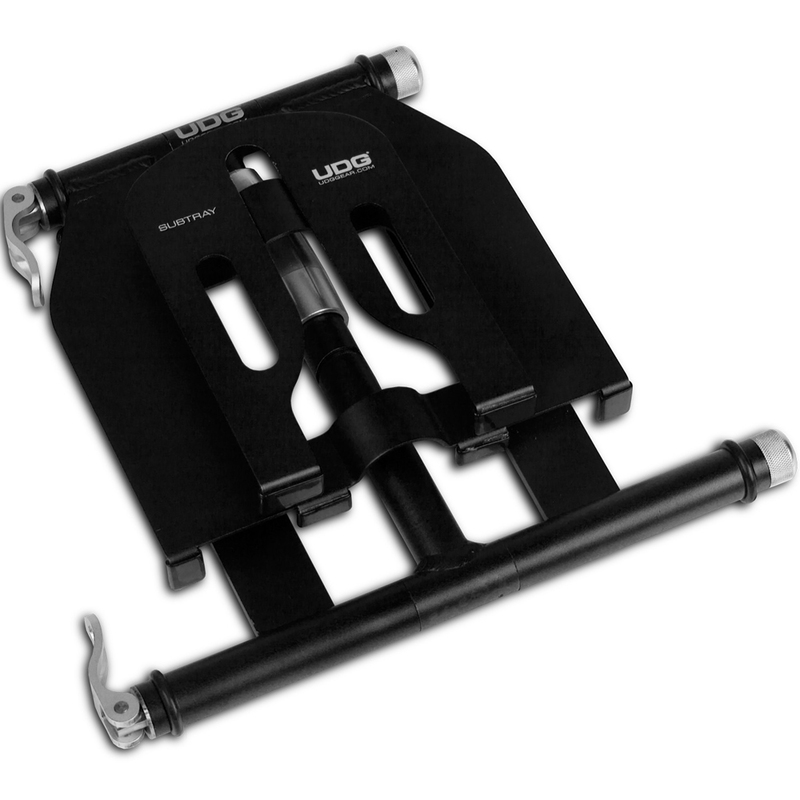 It is of a high build quality, folds away flat and comes with a protective neoprene sleeve.